Civil society groups from the Bay Islands, one of the well-known tourist destinations in Honduras, have also asked Congress to revise the Tourism Promotion Law that was discussed yesterday in its first round of debate and will again be submitted to floor for approval. The former mayor of Roatan, Rep. Jerry Hynds told the radio media that Congress will hear all positions regarding the legislation and that they will decide based on that. 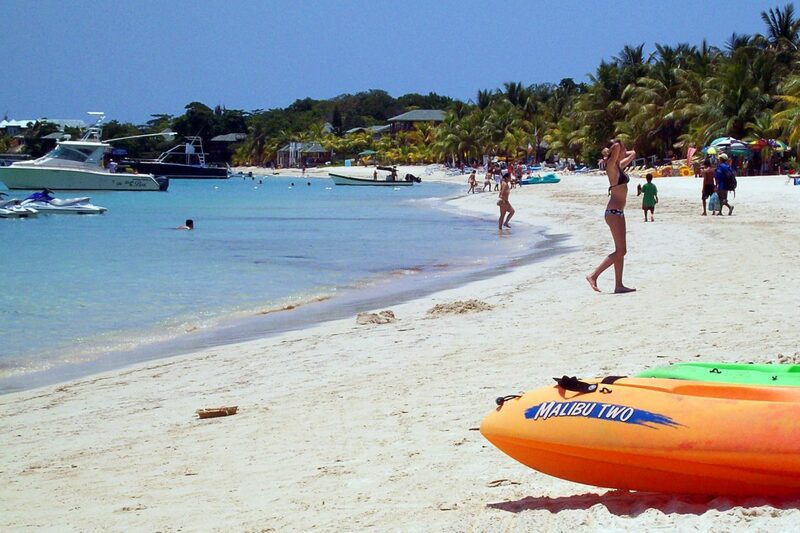 Through the arrival of cruise ships, the tourism industry contributes $80 million each year to the municipality of Roatan, according to the Honduran Institute of Tourism. This legislative initiative goes hand in hand with the 20/20 Plan that promises to increase job growth which, in Roatan’s case, would be via the tourism industry, a sector that according to the proposed bill has not yet been fully developed in Honduras. Areas with more restricted uses have also been included, such as biological reserves and special lands (protected areas, micro-basins, etc. ); An open letter sent from Roatán yesterday to Congress begins, “not having differentiated certain zones from others,” and calls for abolishing articles 16, 22 and 25 that deal with territorial control. “Article 22 is a violation of sovereignty and the existing law of territorial order, granting the sole authority to the Honduran Institute of Tourism to determine the carrying capacity, height of buildings, beach boundary lines, etc., in addition to the approval of territorial planning,” states the open letter, adding that article 23 in paragraph 4 seeks to abolish an agreement that was agreed upon by authorities and civil society in Roatan and is not being consulted to carry out this action. Civil society members from Roatan delivered the letter to Congress yesterday signed by the municipalities, environmental agencies, tour guide representatives, and civil society groups. The expert committee has convened and will continue the debate today.